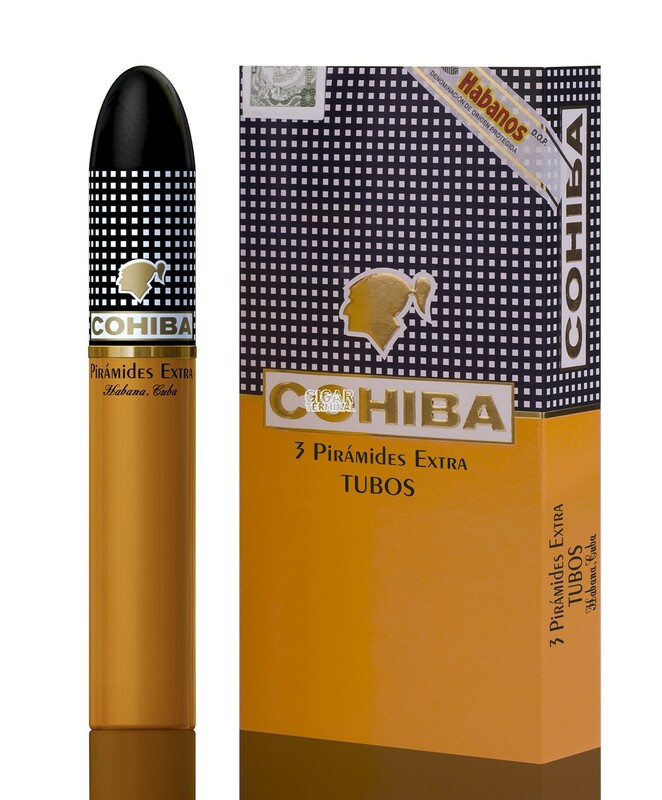 The Cohiba Piramides Extra is a commanding cigar. • Has a new band with 3 holograms to deter counterfeiting. • Nice complexity throughout the cigar. 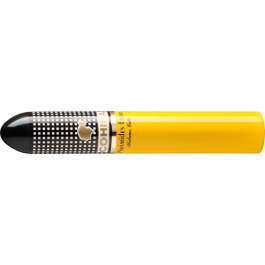 It joins as the seventh in the line-up of the Linea Classica: Exquisitos, Esplendidos, Lanceros, Panetelas, Coronas Especiales, Robustos and Piramides Extra. This is a very well-constructed cigar. No soft or hard spots. The wrapper has a dark brown sheen to it, like brown shoe polish. The foot is snugly bunched. Aromas of coffee, cocoa, leather and some light honey. The draw is a bit firm, the burn is even as can be. You taste the Cohiba grassiness along with some cream and leather. Mixed in is a hint of licorice and that Cuban twang. Subtle and refined. The draw loosens up. Still grassy with some more cream. The Cuban twang still stays dominant. Now you get some chocolate as well. Cream and chocolate now dominate the profile with still the grassiness and leather and earth. In summary, the flavors get bolder as the cigar progresses but still smooth and never hot or harsh.